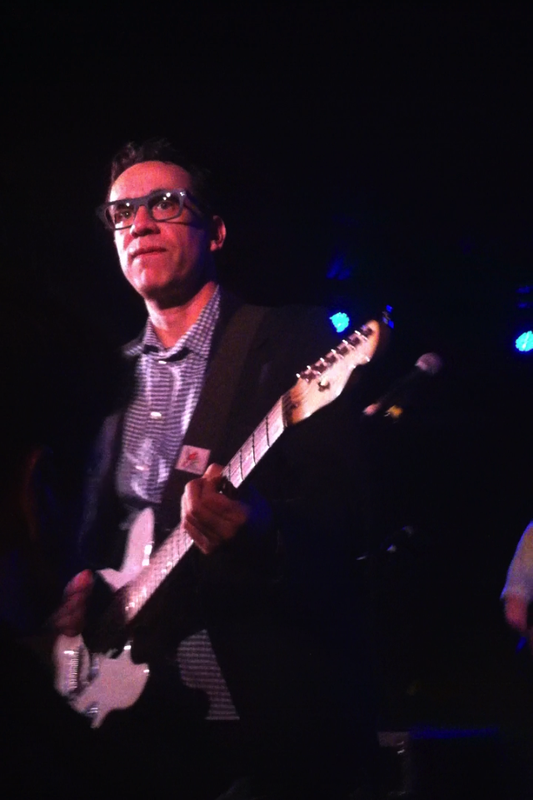 Last Thursday night Fred Armisen put on one of the coolest variety shows Underground Arts has ever seen. A little bit comedy, a little bit music, and even a little bit of one-on-one conversation, there wasn’t a dull moment throughout. Underground Arts announced on Facebook that Fred would be bringing “a surprise legendary guitar player” just hours before the show. 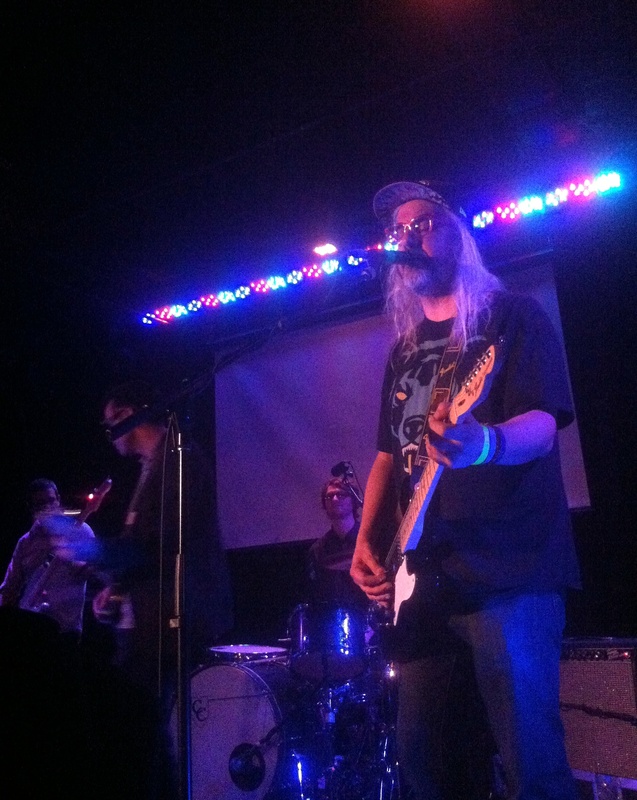 After an opening musical set by his British SNL character “Ian Rubbish,” then doing some jokes as himself, he soon brought out the truly legendary J Mascis of Dinosaur Jr. The first song they played together was Dino’s “Feel the Pain”. They also played “Massachusetts Afternoon” by the Blue Jean Committee (an SNL sketch which featured Jason Segel on piano) and had the whole crowd singing along to the ridiculous lyrics about apple cider. He ended this portion of the show with “It’s a Lovely Day,” another Ian Rubbish song. Armisen played the song in character on his last SNL performance in May, where many of his musician friends including Kim Gordon, Aimee Mann, Carrie Brownstein, Michael Penn, and Mascis joined him on stage. In addition to this short but awesome set, the crowd enjoyed previewing clips from the new season of Portlandia that will air “in early 2014” according to IFC’s website, and another surprise musical guest, Kurt Vile! To reiterate our Tennis review, Underground Arts is currently Philly’s coolest and most unique venue; if for nothing else, go for the great $2 popcorn they’re now selling at the bar. You can see a list of their their upcoming events here.